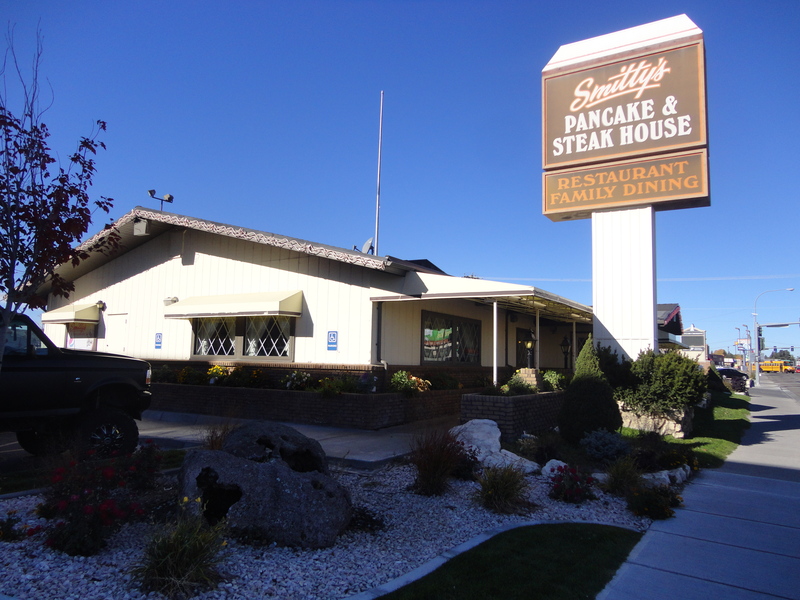 The Smitty’s Pancake and Steak House has been a favorite in Idaho Falls for many, many, many years. My parents took me here when I was a little kid. 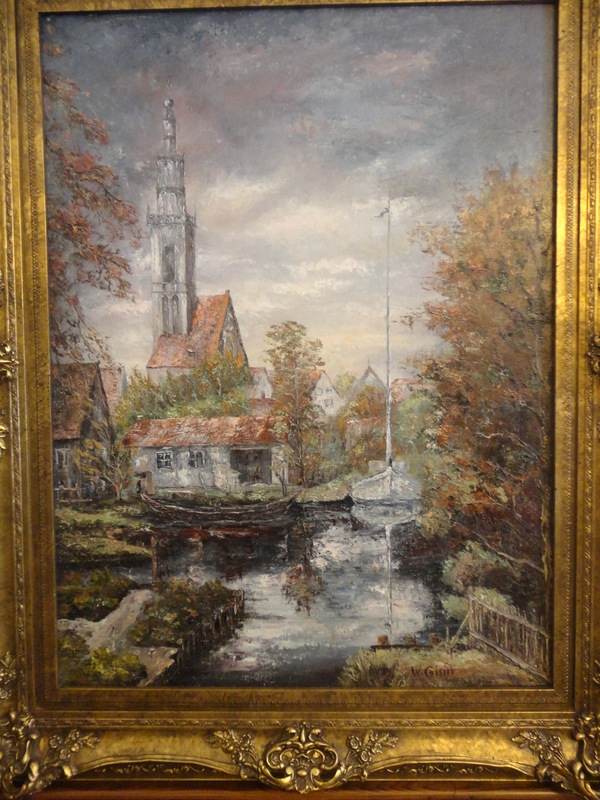 When you step inside, the first thing that you might notice is the Werner Gisin oil paintings. These are invaluable icons in our city. The famous Swiss artist use to live on Bellin road. I would encourage you to drop in at Smitty’s. Order an omelette or a steak. They are delicious. And meditate on how you might grow your roots by the river. Ask for Bethany. She is in high school. And she is a great hostess. 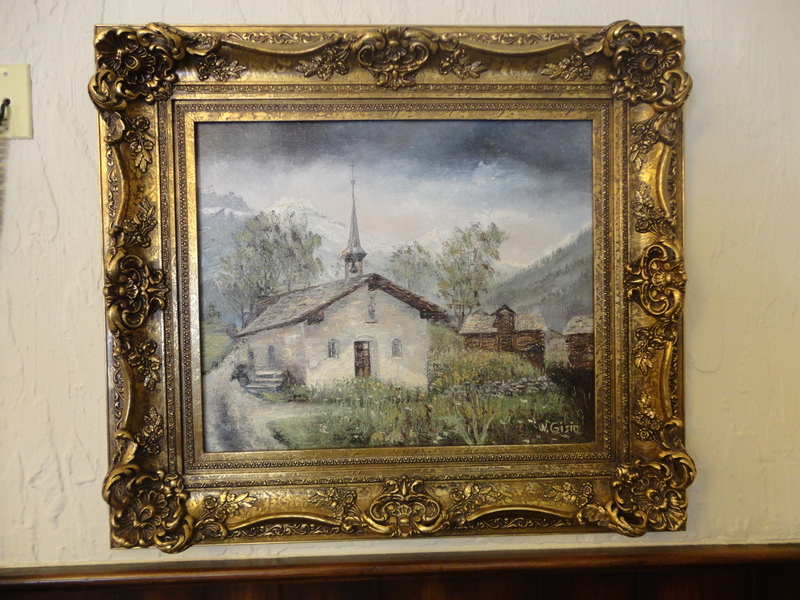 This entry was posted in restaurant reviews, Uncategorized and tagged Gisin paintings, omelette, Smitty's, steak. Bookmark the permalink.